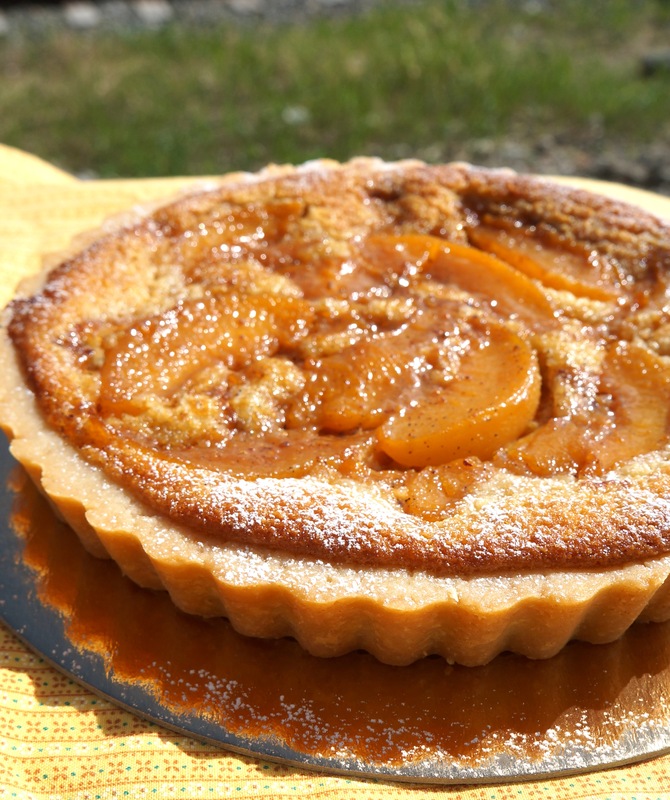 A traditional flaky pastry filled with peaches, blueberries and fresh vanilla beans topped with an almond crumble. Raspberries, strawberries and sour cherries with a touch of Grand Marnier and orange zest and a layer of dark chocolate ganache at the bottom. 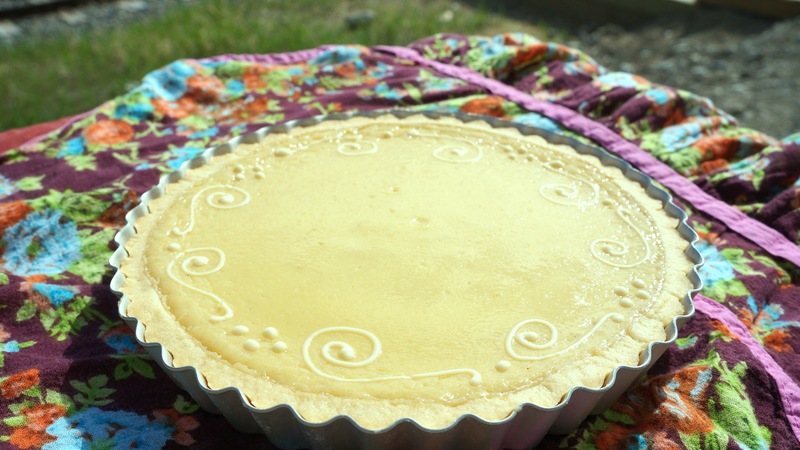 Shortbread crust with a smooth creamy lime filling. Dark chocolate cake layered with a homemade cherry pie filling topped with creamy chocolate frosting and a dark chocolate ganache. 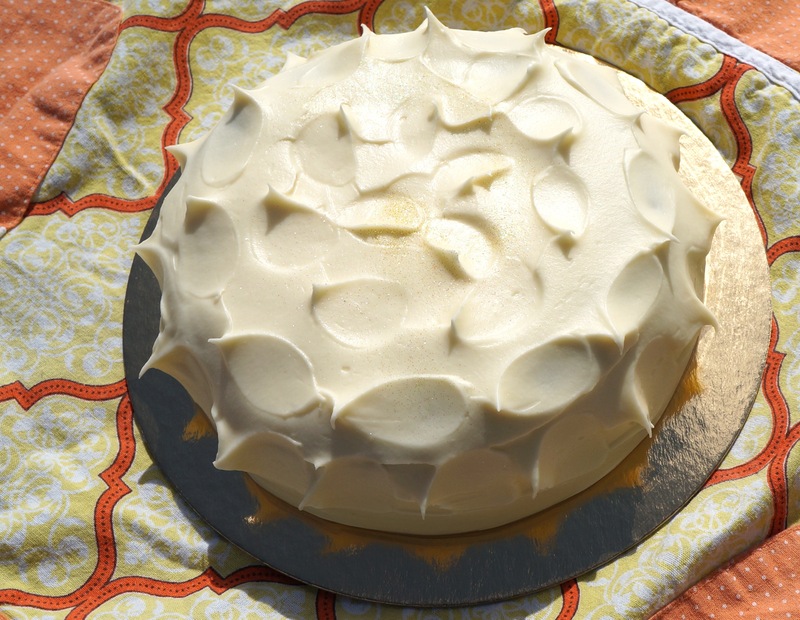 A light, fruity, summery, cake flavoured with pureed banana and pineapple as well as honey topped with a honey cream cheese frosting. 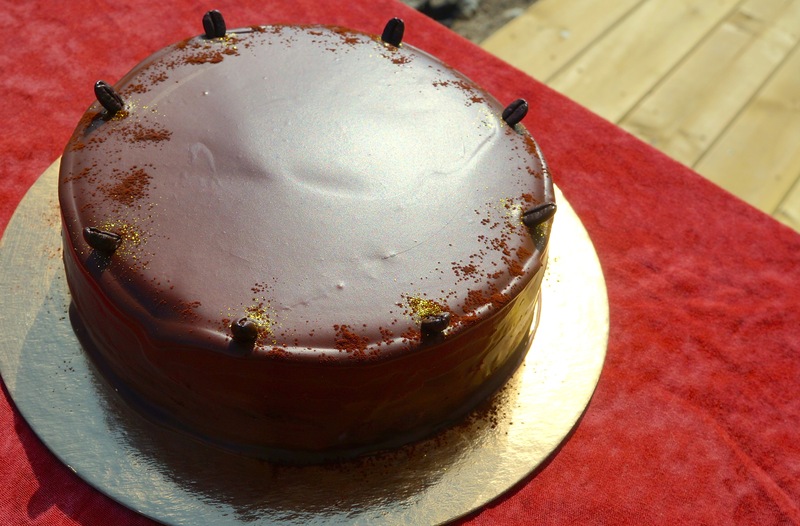 Two layers of chocolate sponge cake layered with milk chocolate mousse that is flavoured with espresso and covered in dark chocolate ganache. 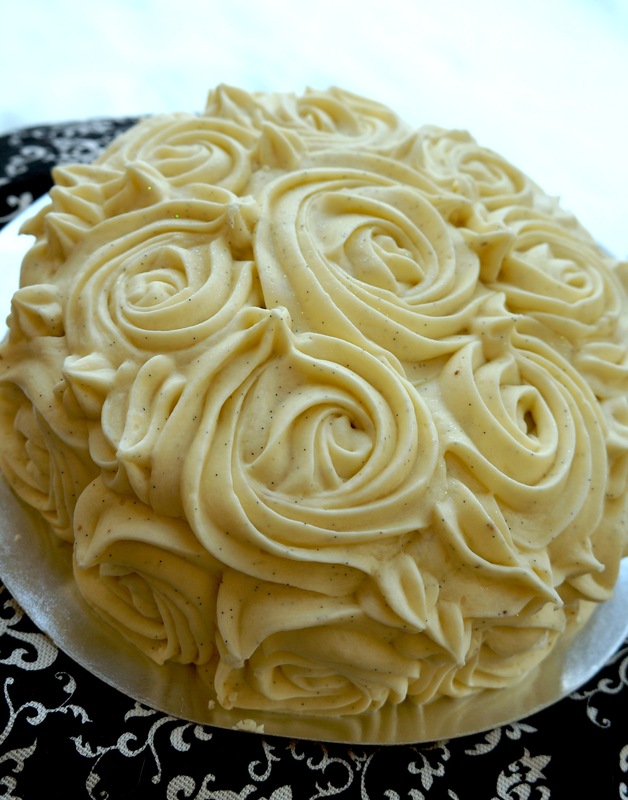 Vanilla cake with a white chocolate vanilla bean frosting. 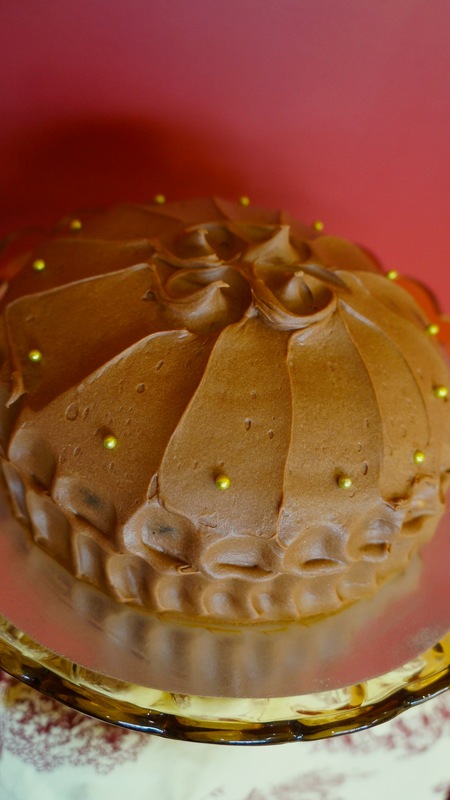 Dark chocolate cake with chocolate frosting.